Attorney Christopher Murphy offers a fast, affordable will and trust service in and around Oklahoma City that you can be confident in. Being a one-attorney firm with little overhead, Chris has the freedom to make his pricing more affordable than other firms. Often, the documents you need are at your home. Therefore, if you want, Chris will come to your home so you can gather all the documents you need right then and there. Chris is happy to work with you anytime, including after-hours and on weekends, if that works better for you and your schedule. 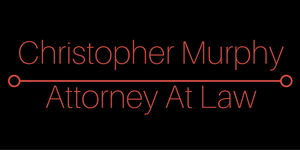 Chris Murphy has been an attorney since 2000. His main practice area is estate planning, including drafting wills, trusts, powers of attorney, and deeds. He also drafts documents needed for company formation (LLC's, corporations, non-profits). 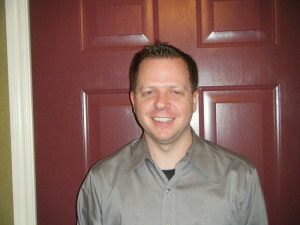 One of Chris Murphy's primary goals is to serve the needs of his clients as he would want to be served. In this respect his best counsel may be to simply assist a client by helping them find another attorney who can provide the needed professional skill and personal integrity for the situation. He is committed to excellence in all that he does. Working with Mr. Murphy made the process of estate planning a pleasant experience. He carefully explained all the legal jargon when I asked questions and was able to make sure that we understood what we were doing during the entire process. He was also able to complete our paperwork for us in a timely manner. It is comforting to know that all the necessary legal paperwork is complete and we won’t have to worry about it when we do need it. Everyone needs to have a plan, and it is always better to work with a professional who will treat you well and deliver what is promised in a fair and timely manner. We look forward to working with Mr. Murphy again as we need to update our estate plan to include our newest family addition! Give me a call at 405-494-4931 or click below to get in touch! Copyright 2016 by Genesis Net Development.